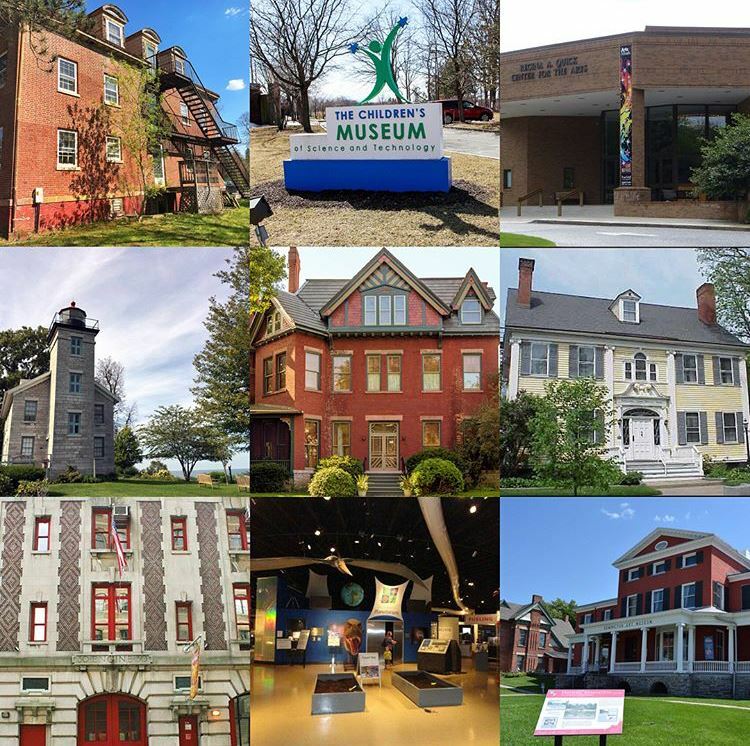 Welcome to our July 2018 edition of This Month in NYS Museums. We are pleased to share stories about three museums that engage their communities, present new exhibitions, and leverage resources to advance their missions. While reading Sarah Heikkinen’s stories this month, I was hoping I could reach a few people before they headed out on vacation to let them know that I thought they would enjoy reading about how The Studio Museum in Harlem has worked with local parks and visual artists to create site-specific sculpture that is keeping their community engaged while their new building is under construction. 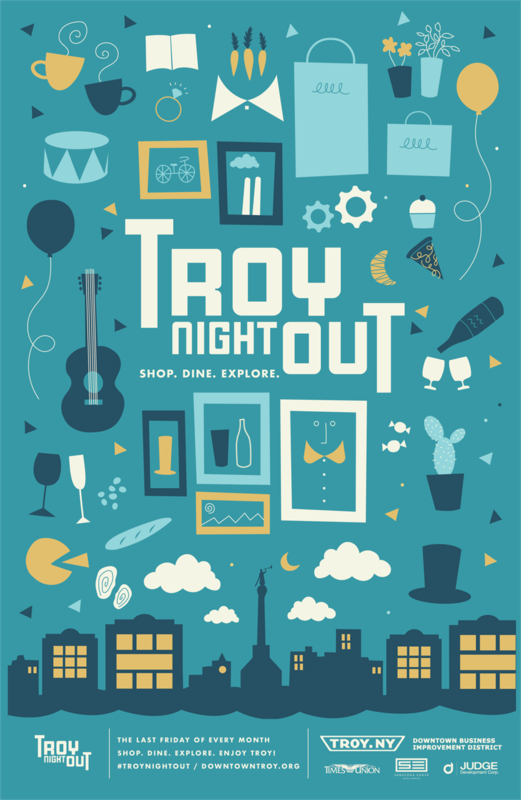 If you work at a museum that coordinates with BIDs or Main Street programs to participate in open evening hours, the Rensselaer County Historical Society’s Troy Night Out programming is an inspiring way to think about how to bring people through your door. In two exhibitions that open the first week of August, The Hyde Collection in Glens Falls has brought together the work of women artists who were well-known during their lifetimes, but were blown off the art world’s aesthetic radar by the mid-20th century’s abstract expressionist wave. The story also reminded me that it is always worth a summer road trip to go see what is happening in museums around the region. What else is always worth a road trip? A MANY Meet-Up or Workshop! We have sixteen different events this fall in every region of state with something for museum professionals of every discipline, budget size, and location. 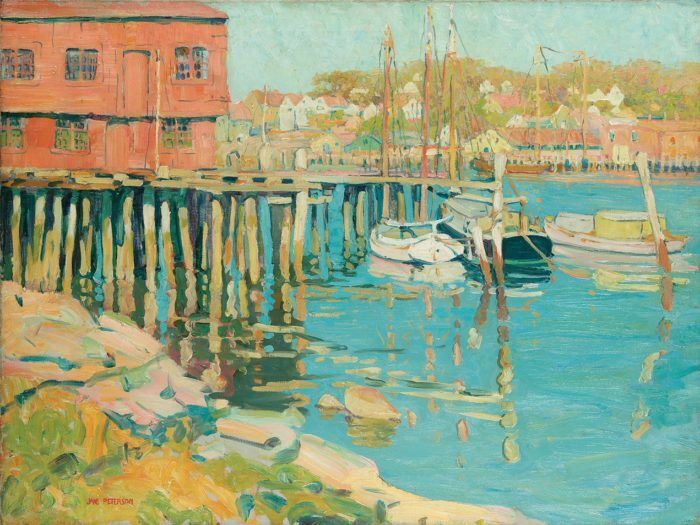 We are most excited about the re-launch of The Museum Institute and to let you know that we will be joined at Great Camp Sagamore September 26-28 by Cinnamon Catlin-Legutko, President and CEO of the Abbe Museum in Bar Harbor, Maine. Cinnamon is a passionate advocate for museums and a small museum expert. She has served on the board of the AASLH and was the founding chair of their Small Museums Committee. She is a member of the Smithsonian Affiliates Advisory and the American Alliance of Museums boards of directors. As we launch this July issue there are only NINE spaces left for The Museum Institute, so check your calendars and read my letter in this issue to find out more about all the ways you can join MANY and your colleagues this fall. Founded in 1968 with a mission of highlighting the work and amplifying the voices of artists of African descent, The Studio Museum has created spaces in the art world for black and African artists that were otherwise inaccessible to them. 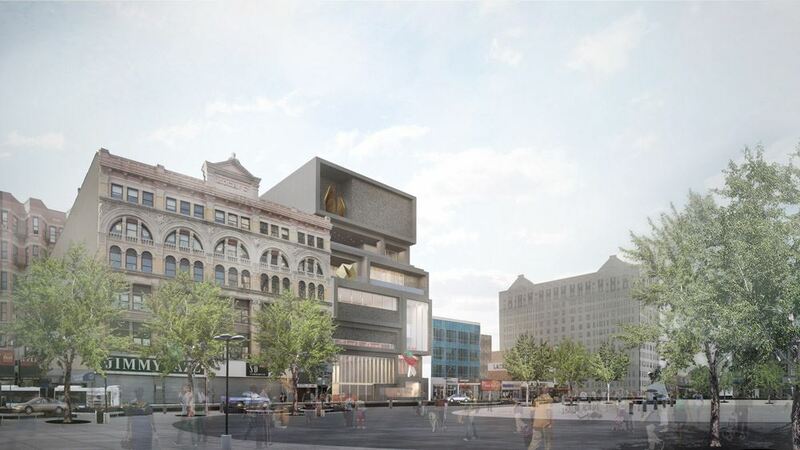 Now, the Museum is taking great strides with the construction of a brand-new building, designed by Adjaye Associates’ founder and principal architect, Sir David Adjaye, OBE and the award-winning New York museum architecture firm, Cooper Robertson. The new building will celebrate the core mission of the Museum and the artists it collaborates with through specially-designed spaces. Engaging an entire community can seem like a daunting task for some small museums and historical societies – not everyone has a strong passion for the work museums do, or they aren’t interested in what’s presented to them at face value. Sometimes, community members may not even know that there are any cultural institutions right down the road from where they live. On July 12, The Strong National Museum of Play officially broke ground on their 100,000-square-foot expansion. Read more about what to expect from this exciting new project here. Do you live in New York City? Do you love museums? Do you have a library card you never use? You're in luck! Check out this great article from the Thrillist's Eliza Dumais about how you can use your library card to get free admission to some of New York's finest museums. The Empire State Aerosciences Museum in Glenville, NY is going to be the new home of the rocket-boosted military transport plane that was built to rescue 52 American hostages in Iran. Learn more about how a full-size plane is being brought to Upstate New York here. Wow! The Metropolitan Museum of Art reported that, in their last financial year, the Museum brought in over 7 million visitors. Read more about this exciting achievement here. There's never a dull moment when you're on a Museum Hack tour. Vox's Constance Grady writes about the smart, funny, and "just a little bit messy" feminist-centric tour she went on with our favorite Museum Hackers at the Met in this awesome write-up.